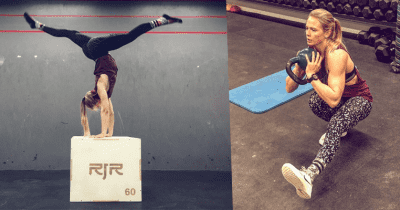 Maximise your movement. 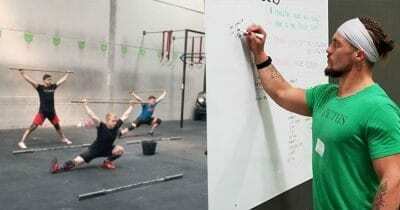 Optimise your performance. 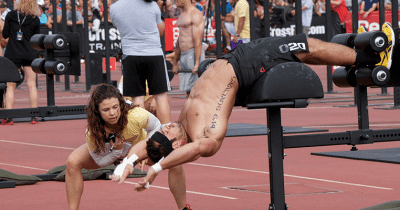 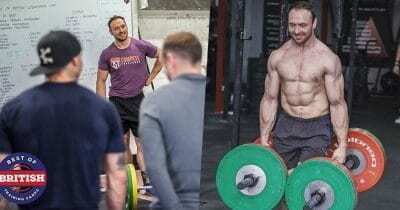 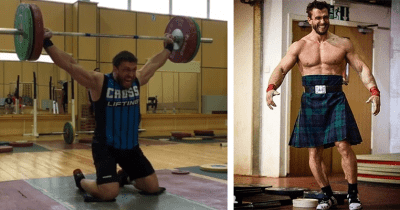 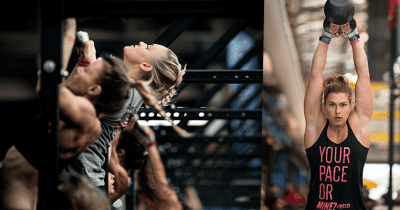 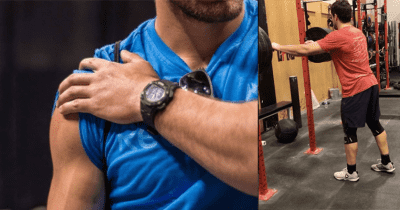 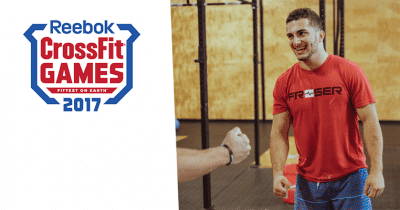 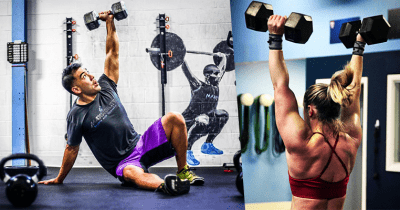 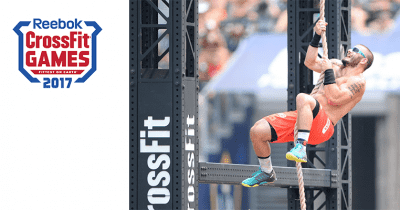 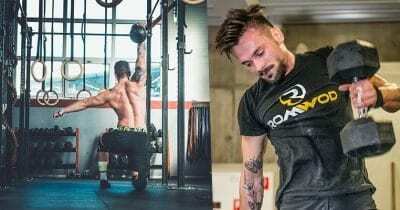 CROSSFIT NEWS – Nicholas Paladino Withdraws from East Regional! 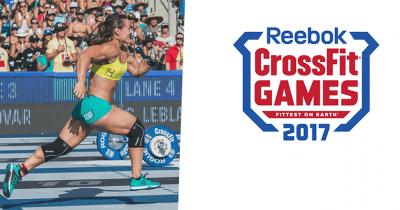 Another athlete from The East Regionals has to exit the competition.